We are all concerned about the safety of our family members on the road. 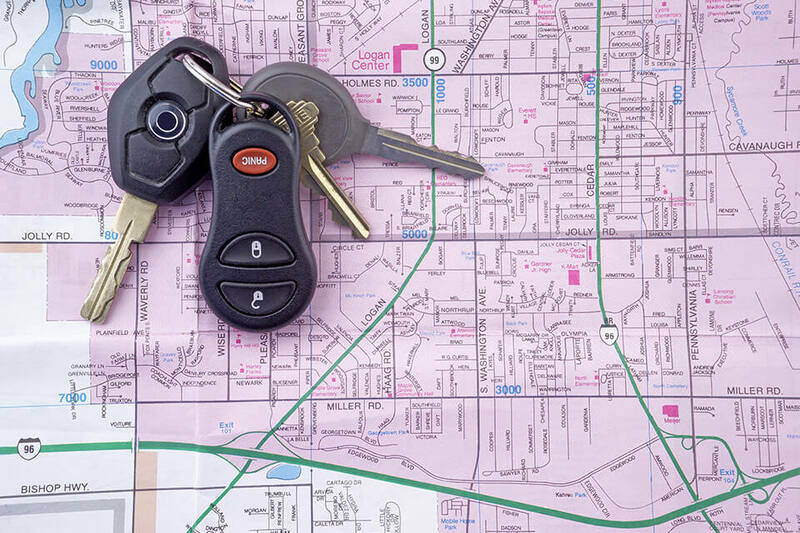 Once our children are old enough to drive by themselves or our loved ones take a road trip without us, you owe it to yourself and to them to get the GPS Management program from Security Center USA. All of your family's vehicles can be monitored 24/7. Protect against theft, unauthorized use and speeding. When they don't answer your call, supposed to be at school or you want to ensure they arrived safely to work just simply access our portal from any web enabled device and see vehicle status, location and speed. You can even program text and email notifications for entering and exiting certain locations like the school or your home, going over a certain speed or using the vehicle after curfew. Our reporting will give you ninety days of full history and customized reports for viewing and downloading. Don't wait to find out your child skipped school in your vehicle, be notified by text before they leave the parking lot.